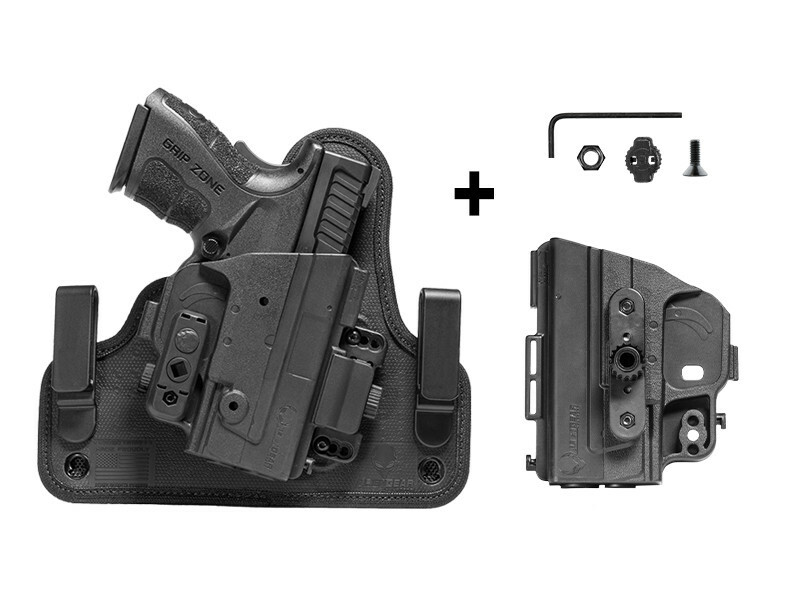 The ShapeShift Modular Holster System gives you a better class of Glock 30 IWB holster. You aren't going to find an IWB for this make and model of pistol as comfortable, nor will you find one as durable. You also won't get fitment, retention or security that competes with the ShapeShift. 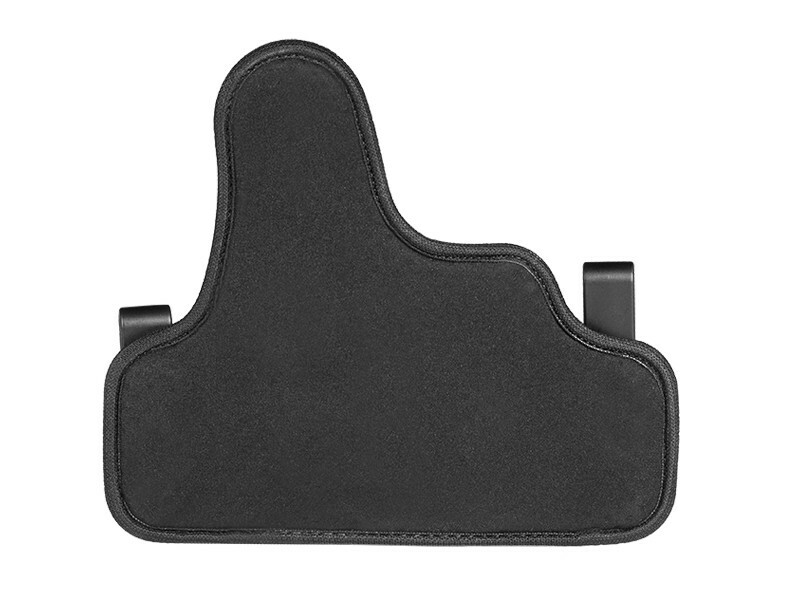 You may never need another Glock 30 concealed carry holster. 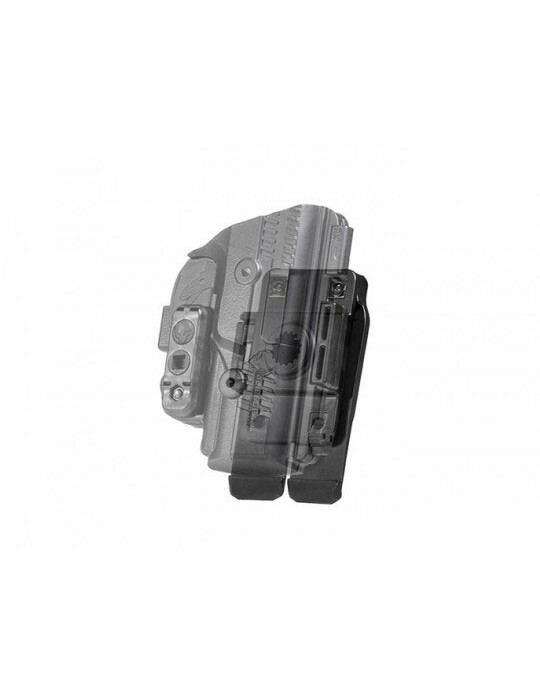 The ShapeShift offers greater comfort than any other Glock 30 inside the waistband holster. 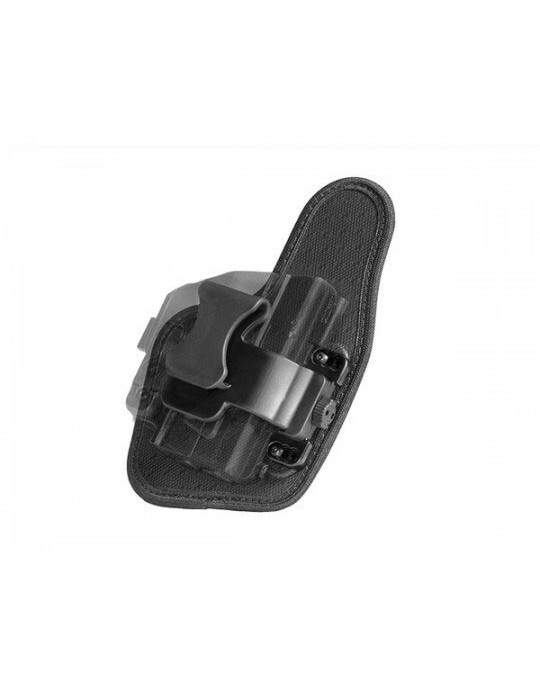 The holster base ensures more comfort while wearing it, without the eventual warping or failings common to other IWB designs. The backing is our CoolVent Neoprene, a ventilated neoprene layer that breathes against the skin and wicks away moisture. You stay cooler and drier than with any other material. No more hot spots from leather, nor the eventual softening of thin leather that so consign so many other IWB holsters to the ash heap of the holster drawer. The spine of the backer is made from layers of spring steel and woven ballistic nylon. 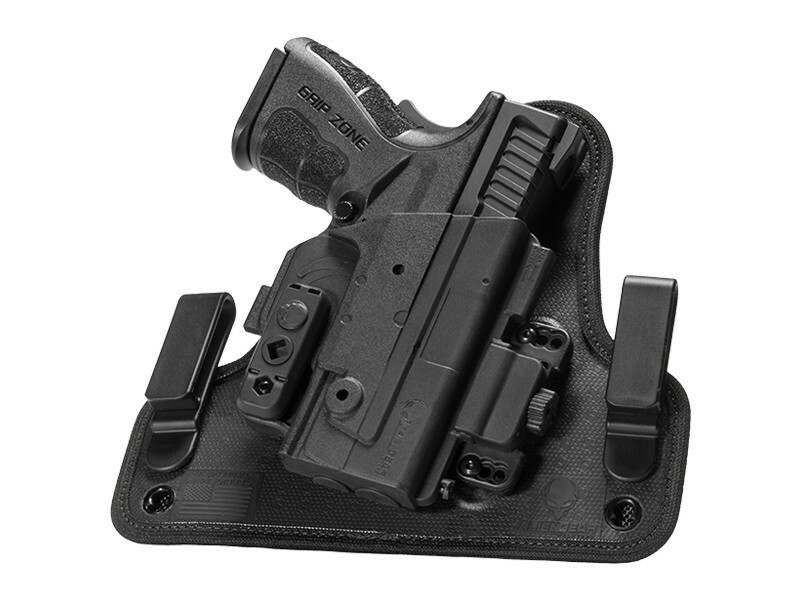 This makes the holster strong, but also flexible. It flexes to fit your shape perfectly. 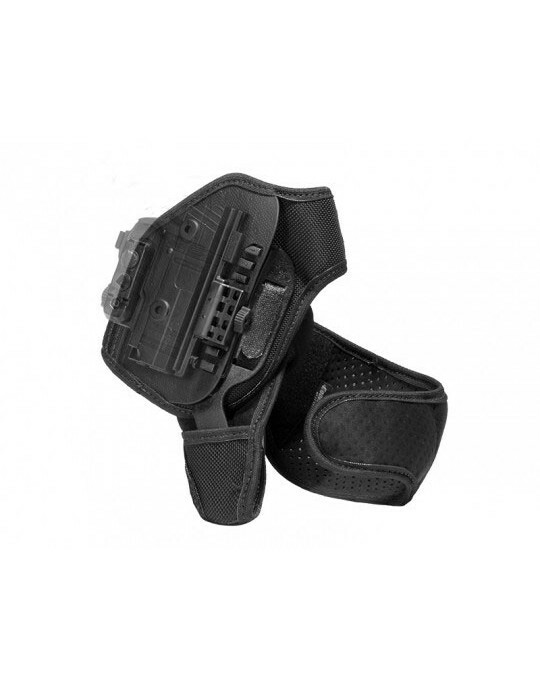 You'll also notice the durable spine anchors the holster to you, for a secure-feeling carry. The top layer is our low-impact, high-drag Alien Skin material, which helps hold the pistol in place. 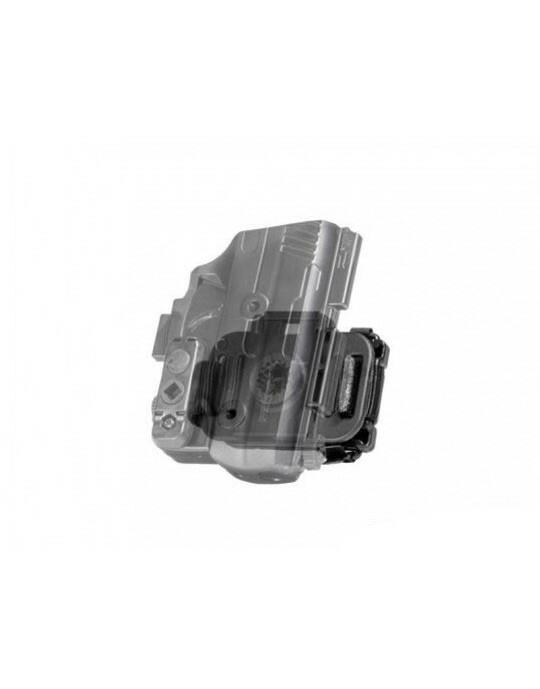 The ShiftShell is custom-molded for the Glock 30. You get a custom fit right out of the box, with the enhanced retention that a custom fit provides. Say goodbye to a break-in period; you can carry straight away. The trigger guard half-shell also fully wraps the trigger guard for added security. Retention is fully adjustable. Set it how you like it, whether you want a slick draw or tight hold; it's all up to you. 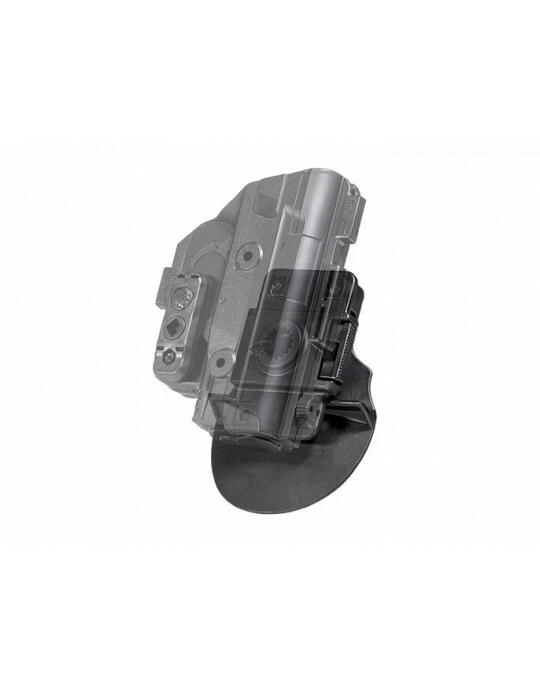 You have your choice of belt clips at the point of purchase - though you can add extras to have more choice - which can be adjusted to the set the ride height and grip cant of your choosing. 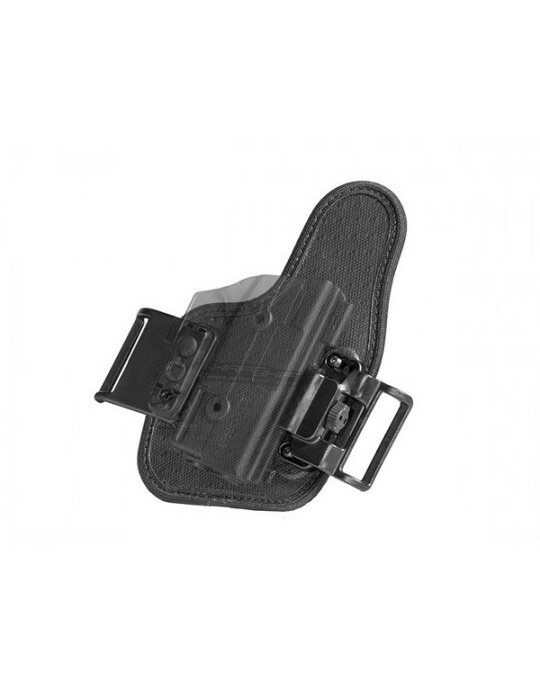 The Glock 30 IWB holster also comes with our Iron-Clad Guarantee, including a 30 Day Test Drive trial period and lifetime warranty against defect or damage of any kind. 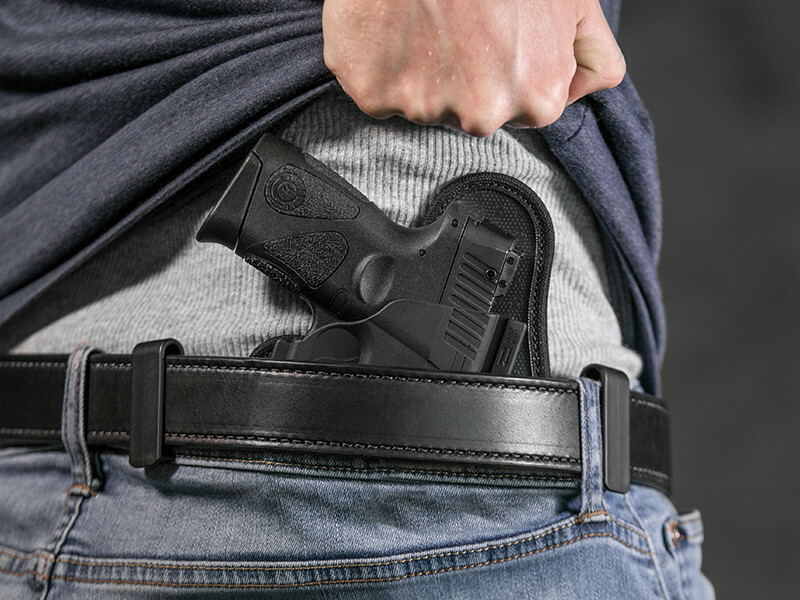 Get ready for a better concealed carry.